It’s about time. The only people actually offended by the name were whiny white liberals. This was just another example of Obama wasting taxpayer resources. Hasta la vista PC police! Common Sense is starting to return to our great nation! Are liberals getting exhausted from their heads exploding every day? Political Correctness: 1964-2017 RIP. You will never be missed. 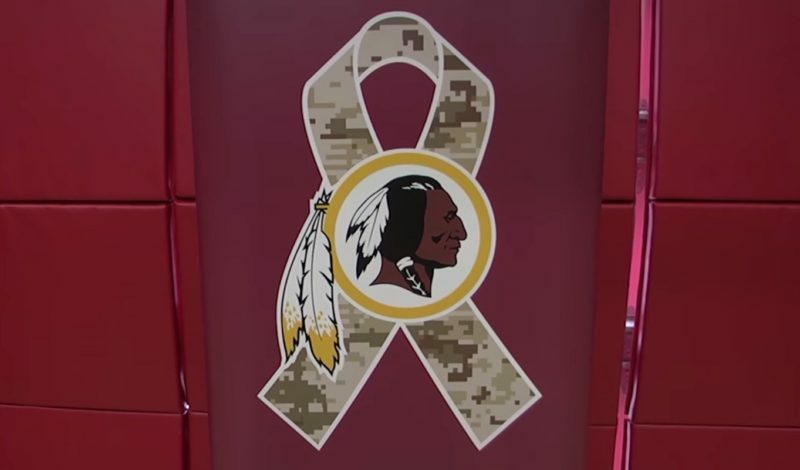 100%FedUp: 9 in 10 Native Americans admitted they are not offended by the Washington NFL team’s “Redskins” name, yet the left persisted in their quest to force the team and fans to abandon the “offensive” name. The PC Police have been diligently working to remove our rights to free expression and free speech for decades. Could this landmark decision by President Trump’s DOJ be the catalyst we need to stop the control of how we think and speak in America?